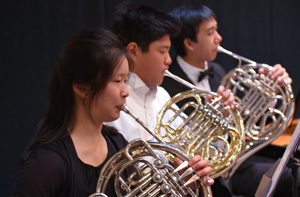 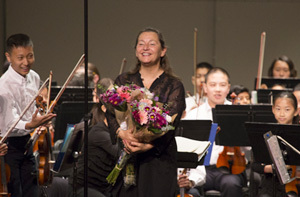 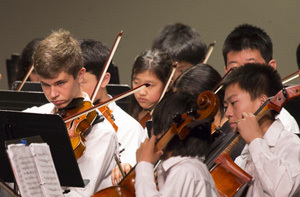 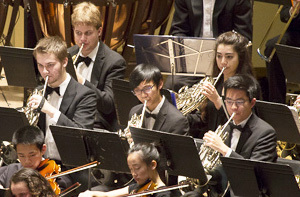 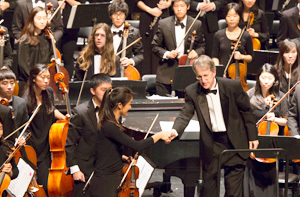 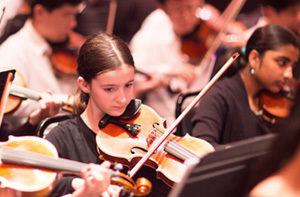 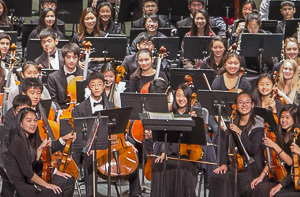 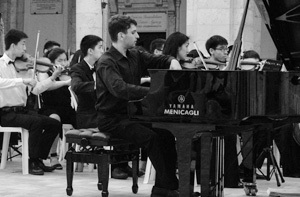 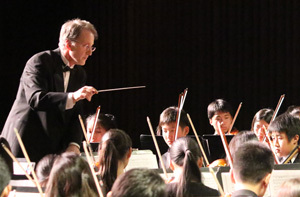 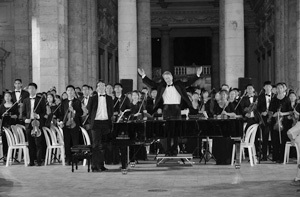 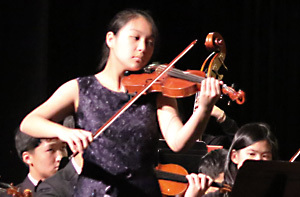 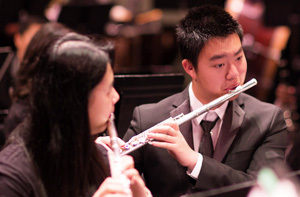 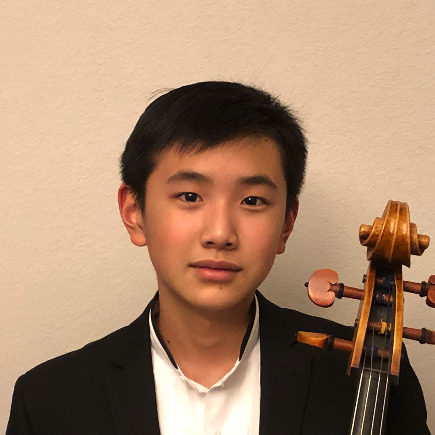 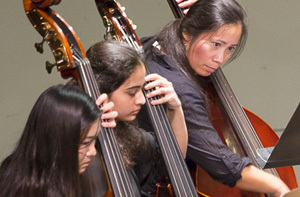 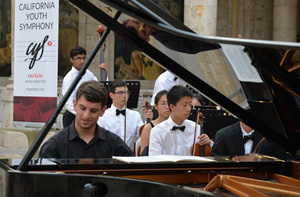 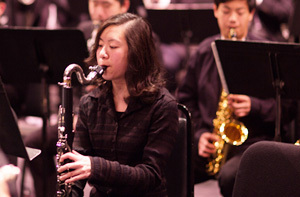 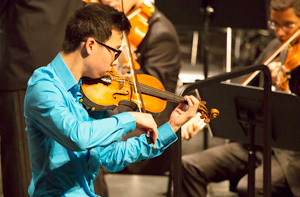 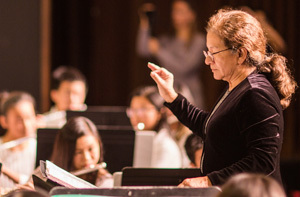 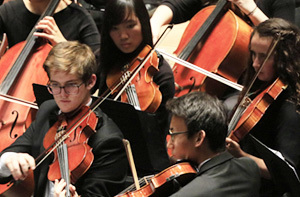 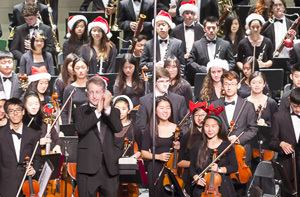 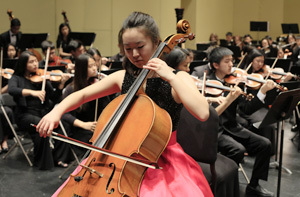 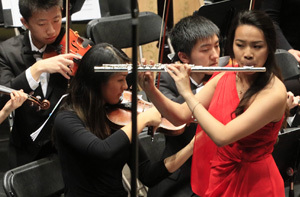 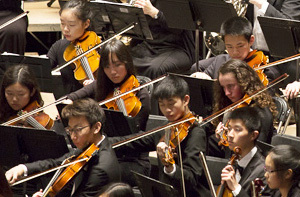 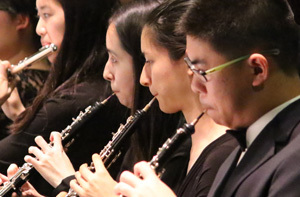 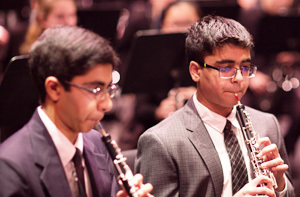 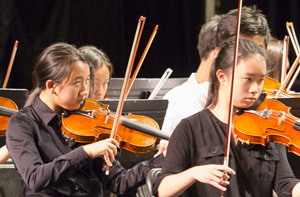 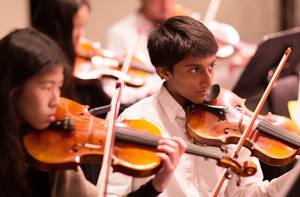 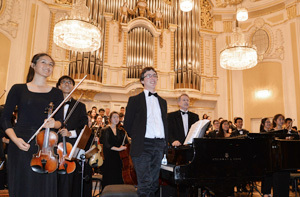 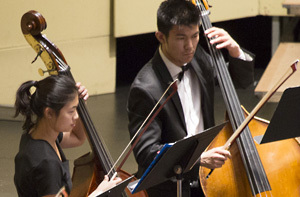 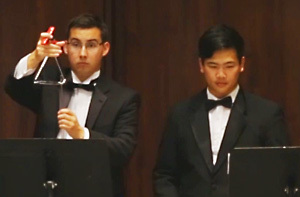 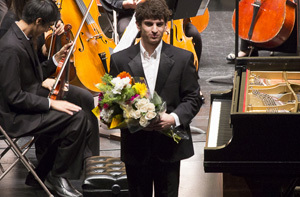 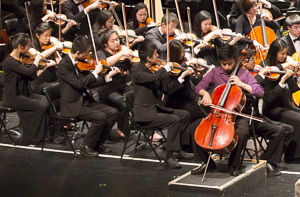 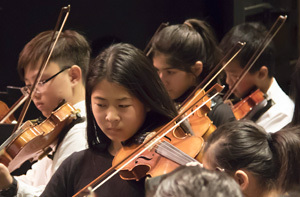 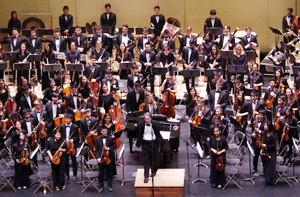 Winner of 2018-19 California Youth Symphony Associate Orchestra Concerto Competition, Ethan Chen was born into a third-generation musical family. 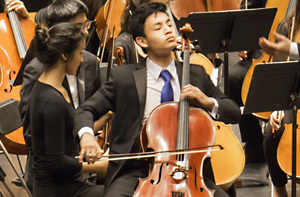 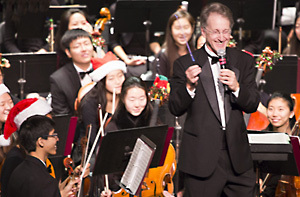 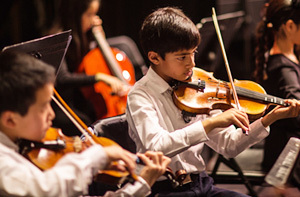 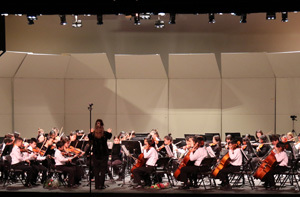 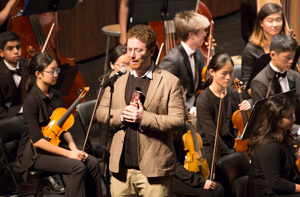 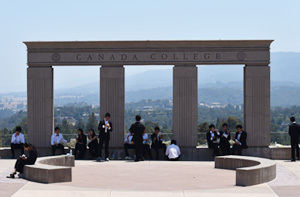 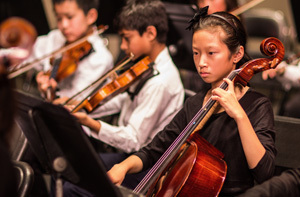 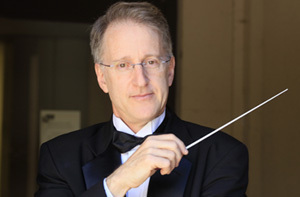 He has been learning Cello since he was six years old and this is his second year playing in California Youth Symphony Associate Orchestra as a principle Cello. 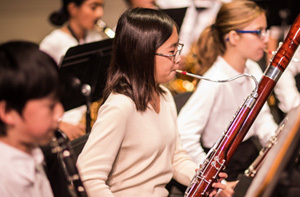 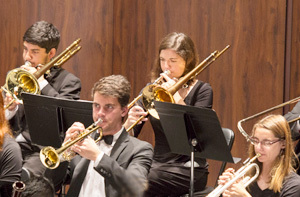 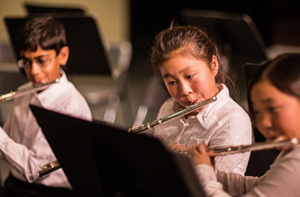 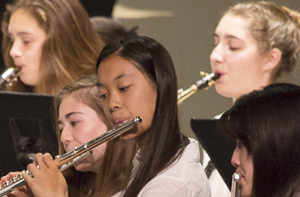 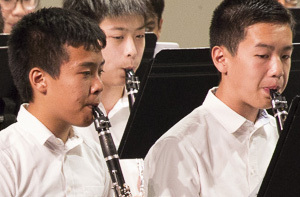 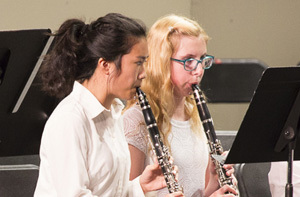 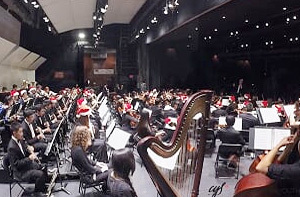 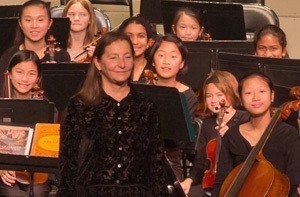 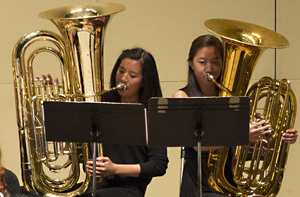 Playing in CYS greatly enhanced Ethan’s passion and devotion to Music and taught him to be disciplined. 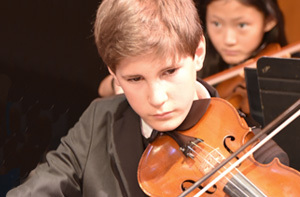 Ethan also enjoys playing chamber music and is an enthusiastic soloist. 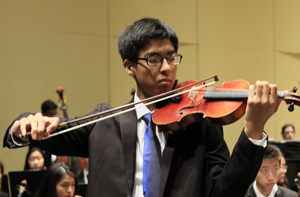 Ethan made his Carnegie Hall debut in June 2018 as an American Protégé first place winner and won DVC/HNU Young Artist String Competition - 2nd Place in 2017. 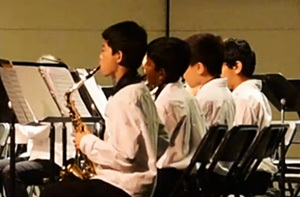 Ethan is an 8th-grader at Basis Independent Silicon Valley. 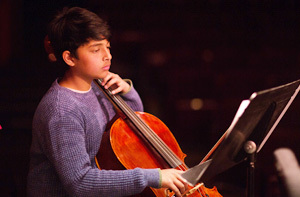 In his spare time, Ethan likes playing basketball and swimming and he is a serious car-lover.